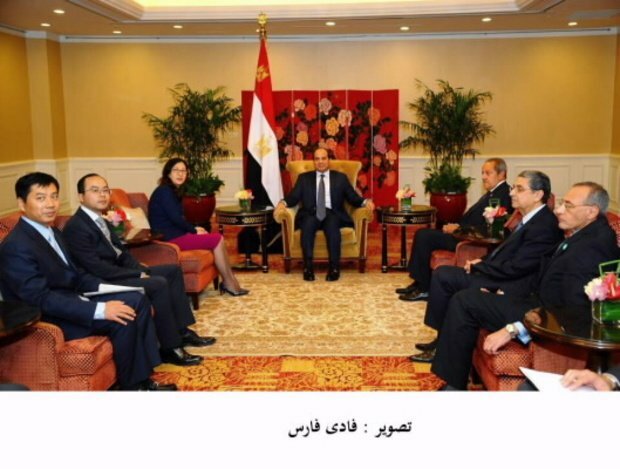 President Sisi’s first meeting in China was with Huawei’s chairperson, he hailed Huawei’s performance in Egypt and called for more progress. President Abdulfattah El-Sisi made his first meeting upon his arrival in China with Ms. Sun Yafang, Chairperson of “Huawei Technologies Co. LTD”, the world’s largest telecom company in terms of revenue and at the forefront of world companies technically. 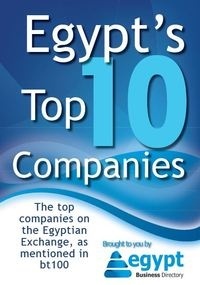 The meeting was attended by the Egyptian Ministers of Trade and Industry and Electricity and Renewable Energy. Attending as well were leading figures from Huawei in China and Egypt, including Mr. Yang Tao, Huawei Egypt CEO. Ms Yafang congratulated President Sisi on the positive political and economic developments in Egypt in the past year. She highlighted the numerous promising opportunities for Huawei to expand in Egypt, while reviewing efforts to bolster its activities in the country and carry out joing projects that would enhance development in Egypt. President Sisi commended Huawei’s efforts and endeavors to bolster its activities ever since it set up its regional office in Cairo in 1999, to oversee Huawei’s activities in North Africa and the Arab region. Huawei Egypt Director of Device Business, George Li, said Huawei is number two in the local market, with a competitive edge against its peers of other brands. “Huawei’s market share in tablets has increased to an average of 10 – 15%. The growth in the tablet market in Egypt omens an increase in Huawei’s market share in Egypt during the current year”, Li said. “Huawei has achieved a 69% year on year growth rate globally with US$ 9 billion revenues, boosted by a consistent growth in the sale of devices”, Li pointed out, “as Huawei is the only phone and tablet manufacture to grow in 2015 compared to its competitors”. The reason for such growth is that Huawei spends 10% of its revenues on research through 16 R&D Huawei centers worldwide. Photo via Huawei's website/Fady Fares.